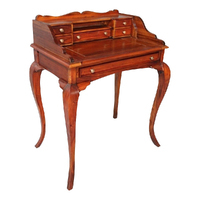 This is a beautiful Louis Philippe period desk from 1880s, France. 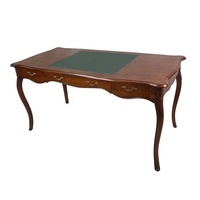 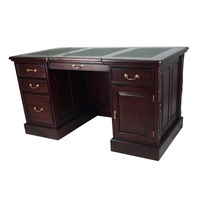 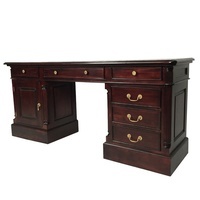 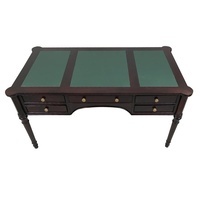 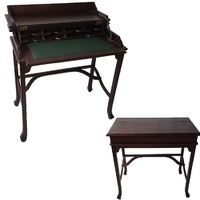 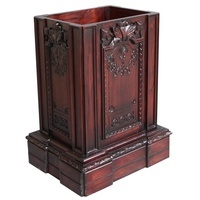 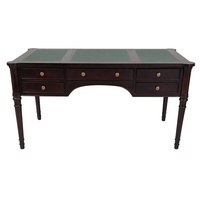 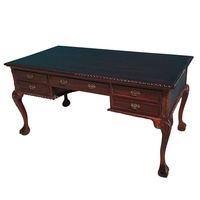 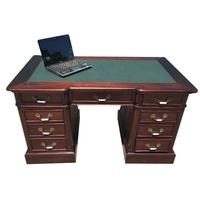 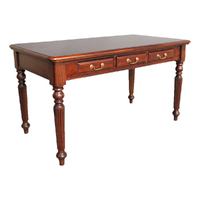 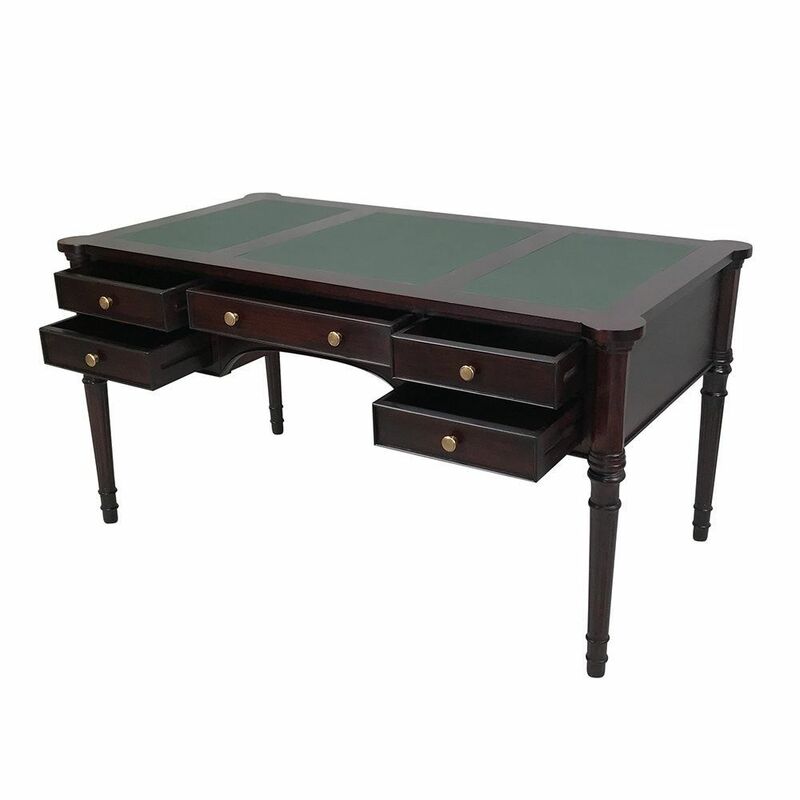 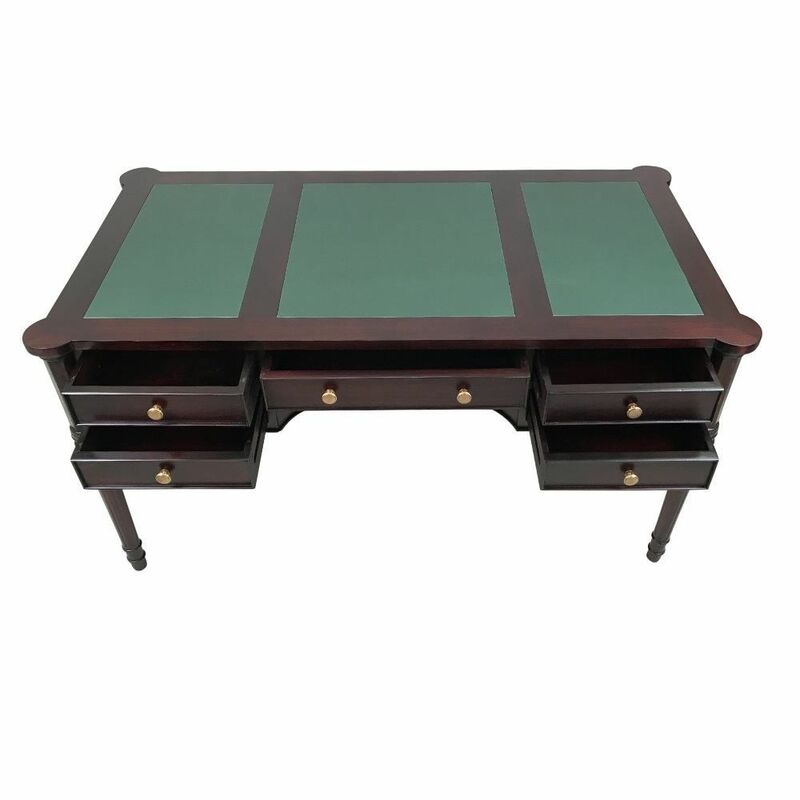 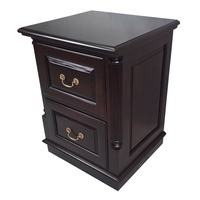 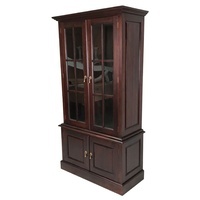 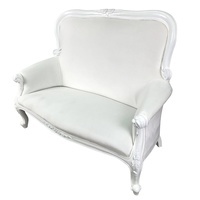 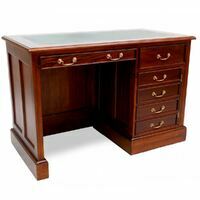 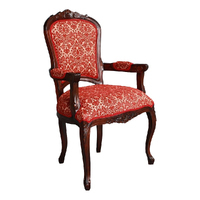 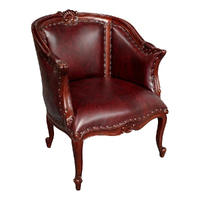 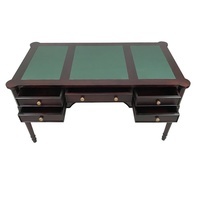 The desk is made of solid Mahogany with a choice of different stain finish. The top has the original look, very handsome, black or green leather top. 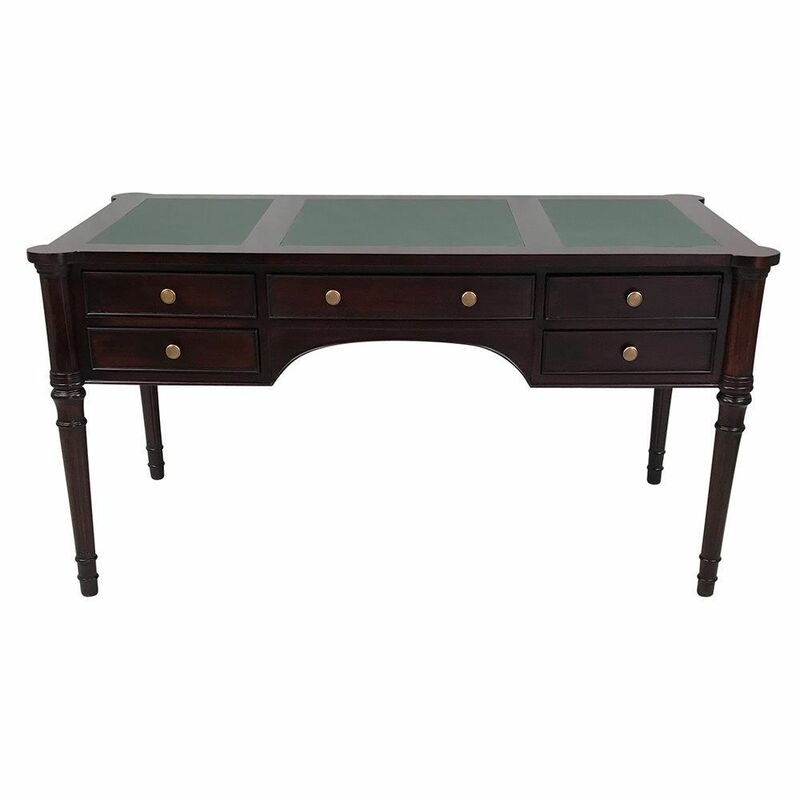 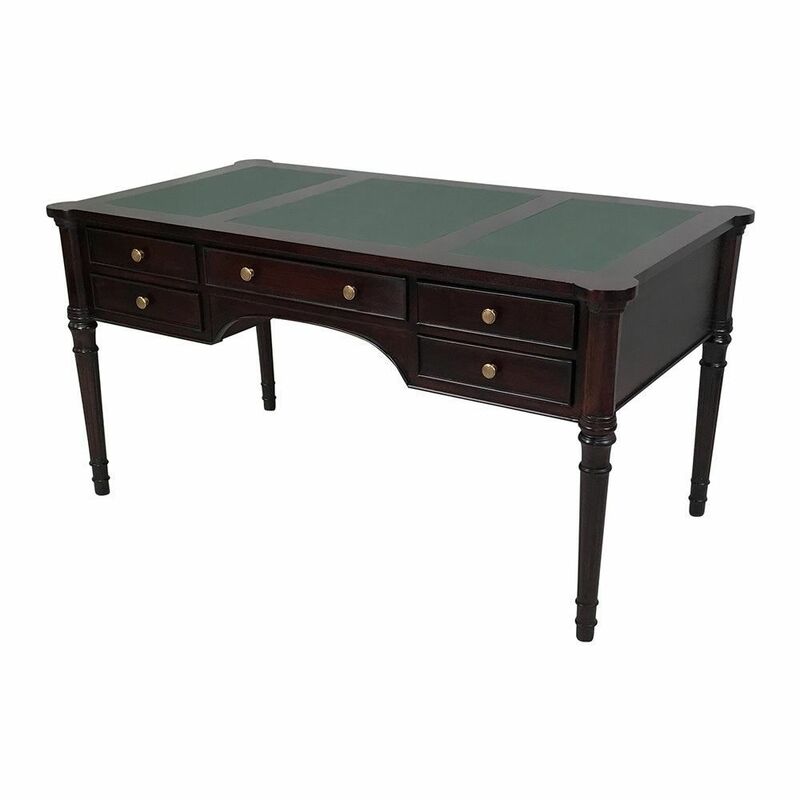 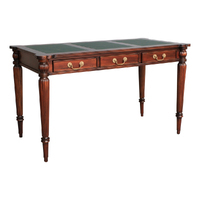 The antique style desk has five total drawers.The legs are turned and tapered, with extraordinary patina and charm.